Pools and spas are becoming more popular and easier to maintain, but sometimes taking care of them can be confusing. 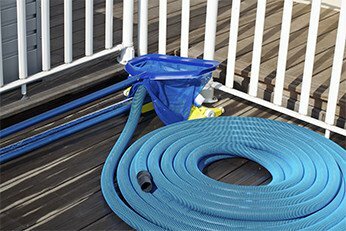 Knowing what a maintenance routine for your new pool or spa may feel overwhelming. If you are unsure about where to begin, allow our friendly and knowledgeable representatives to assist you at our Birmingham and Gardendale pool and spa stores! We can answer your questions and set you up with a routine you are comfortable with. Our company offers free water analysis services for your convenience. In addition, we also provide pool opening and closing services as well! Call us at (205) 655-8870 (Birmingham) or (205) 608-3556 (Gardendale) to request more information about our products today.